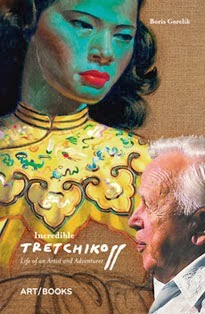 Well, I do believe art critics and art historians can make a pronouncement and pronoucу an artist good or bad. At any rate, 'bad' can also mean unprofessional, unskilled, having no talent. And this is good. It's easy to see why. When we shy away from calling works of art 'good' or 'bad', we renounce any notion of taste and expertise. 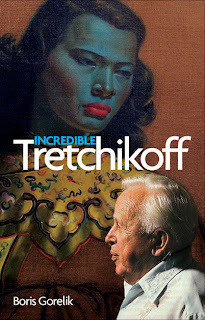 Tretchikoff was no means a great painter but he was brilliant at what he was doing: bringing some colour and glamour into ordinary people's homes throughout the world. No small feat, really.